Welcome! We (Cari Balbo and Mike Maines) started Ridge Pond Farm in 2015. As a new farm we will be growing over time and want to share our story with family, friends, customers and anyone else who wants to follow along. For our first year we will be raising chickens for eggs and a few pigs. As we have farm products available we will update these pages to reflect our offerings. Production on the farm will initially be focused on growing herbs and a small garden for ourselves. The herbs we grow will be primarily used as ingredients for Cari’s line of products, Ridge Pond Herbals. These include herbal teas and a wide array of herbal body care products for women and men. Cari loves to create natural, handmade items that support a healthy, holistic life. More information about Ridge Pond Herbals can be found here. 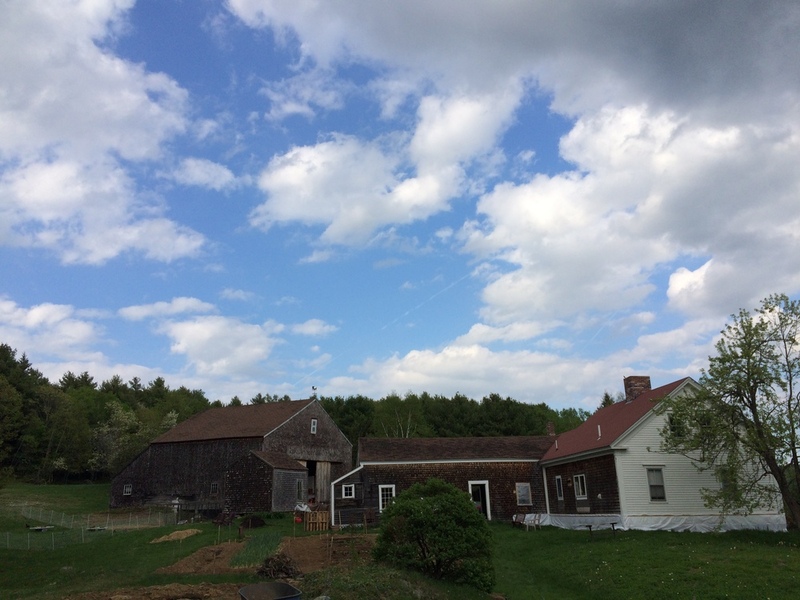 We share stories on the Blog about our life here in Palermo, Maine, running our businesses and creating community in a place we care deeply about. Thank you for visiting!